The easiest way to stay safe while the roads are icy or dangerous is to simply avoid driving on them. While this may not be feasible for many necessary commutes such as to and from work or school, you can definitely mitigate the risk by choosing to stay home for non-emergencies. You can opt to shop online versus going to the store, or simply walk to nearby convenience stores instead of driving. Prioritize your commutes so that you’re only driving when you need to. Thanks to modern technology such as Google maps and other mobile apps, it’s possible to know what your commute will look like before you start driving. Many driving apps will tell you about potential delays, risks, or obstacles on your route. You can also use your phone to check the weather report for the temperature, chance of rain, and other warnings such as hail storms or icy roads. Few things will matter in comparison to when you’re actually behind the wheel. When you’re driving, be sure to use the same tips you normally would when driving in bad weather: drive with your headlights on, use your air conditioner to remove condensation and frost, make sure you have visibility, and avoid over-steering to prevent skidding and loss of traction. If you’re feeling unsure of your driving abilities or do not feel it is safe to drive, pull over and turn on your emergency lights. When in doubt, wait until it is safe to drive or contact roadside assistance. Not everyone will have the luxury of bringing a friend along on their commute, but when the opportunity arises, make sure you take it. Having a friend with you can make a big difference while driving in dangerous weather. 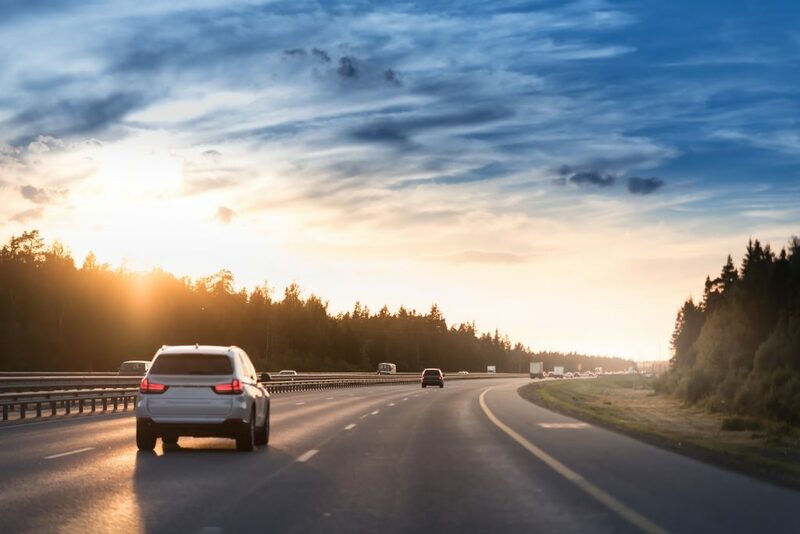 You can take turns driving, assist each other with navigation, and also have someone nearby that is ready to contact the authorities in the event of an accident or emergency. If you or a loved one were injured in an automobile accident in central Florida, you may be entitled to compensation for damages. Contact Rothenburg Law Firm today for more information and a free legal consultation.